// The scopes are documented in the HMRC reference documentation for each API. 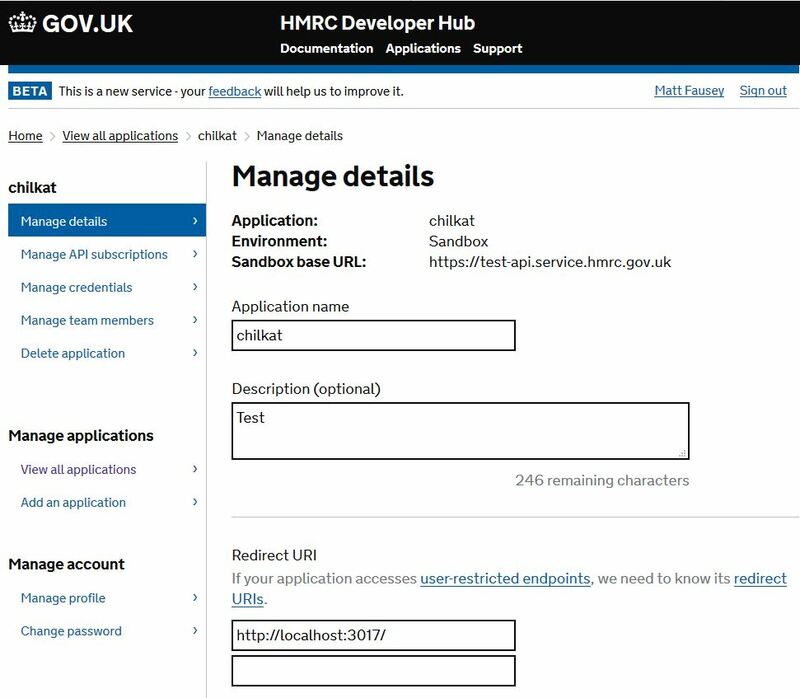 // This example gets a read/write access token for the HMRC MTD VAT API. // We'll wait for a max of 120 seconds.